Elijah Wood recently caught up with IGN while attending the FOX Television Critics Association party where the actor was supporting his upcoming comedy series Wilfred. IGN asked Wood if he'd ever thought he would get another chance to slip into his hairy feet again. Wood replied, "No, we thought we were finished and the character doesn't even exist in [the book of] The Hobbit, so it was not even a pipe dream to imagine the possibility would be there for me to reprise the role of Frodo. But they've come up with something that I think is kind of interesting and I think very fitting that doesn't necessarily infringe upon the integrity of the original novel. It's great. I'm really excited." "Those films marked a huge, massive experience in my life, It's been 11 years, basically, since I went to New Zealand, so it'll be a beautiful reunion and I'm just excited to go back and see everybody again." IGN asked how much we would get to see of Frodo in the two prequels? "I think it'll be relatively minimal. That's my impression. I actually haven't read anything yet. I haven't read a script. I have almost as much information as you guys have!" 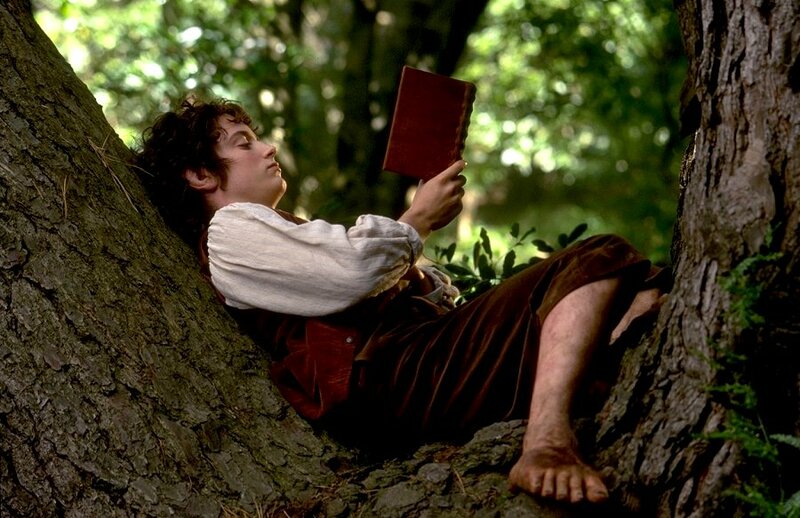 I'm reading: ELIJAH WOOD TALKS FRODO'S RETURN IN [THE HOBBIT]Tweet this!